We are thrilled to welcome private chef and Master Chef Season 8 Finalist Yachecia Holston to #FoodTVChat Thursday night, July 27th at 7PM Eastern/6PM Central and 4PM Pacific. If you have been watching you know that Yachecia is a top contender and last night was no exception…she really shined! To help you get your questions ready for Yachecia for tonight’s #FoodTVChat we want to tell you a little bit more about her fascinating life and how she came to be a finalist on Master Chef Season 8. Yachecia was born in Nashville Tennessee but grew up in Detroit. 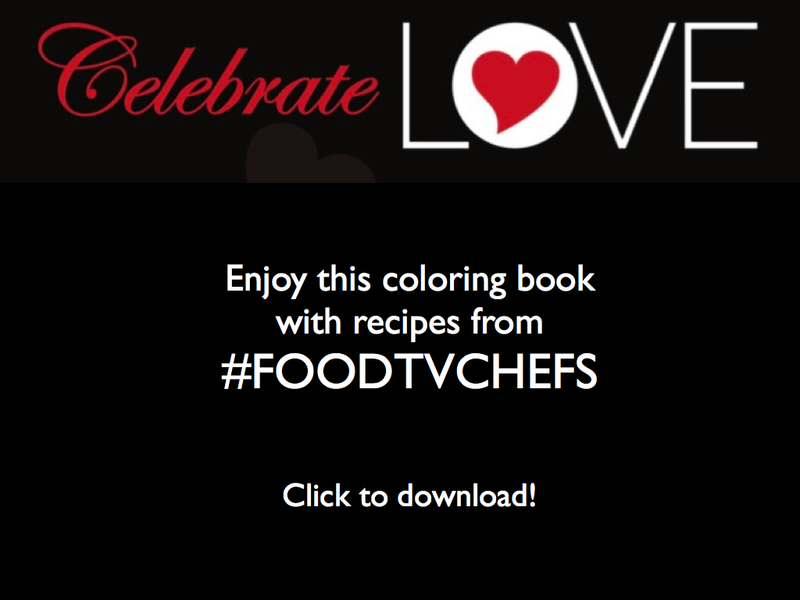 This private chef is an ordained minister, perhaps the only ordained minister to make it to the finals of Master Chef. As she likes to say, regarding her ministry and her passion for cooking, I feed people while feeding people. She comes from a cooking family and personally dates her love affair with cooking to her 9th year. She says her mother gave her a big red cookbook and she read it cover to cover! Her mother was an awesome cook but she says her greatest inspiration came from her Great Aunt Ann who lived in Nashville. Yachecia spent summers in Nashville where her great aunt taught her how to cook everything from scratch including shelling whole walnuts and pecans. There was always a feast to be had at Aunt Ann’s who believed that you “always feed the people who come to your house.” This was a way to show love. Indeed! Yachecia has passed this love of cooking on to her own children, a son and a daughter, and her grandchild. Her daughter is an active part of Yachecia’s business and an entrepreneur in her own right. Yachecia’s grandaughter is 6 years old and from all accounts, a future chef! Yachecia was convinced to audition for Season 8 of Master Chef by a friend while she was living Orlando Florida. Yachecia had auditioned in 2011, but didn’t get chosen. Her friend convinced her to give it another shot insisting that this time was her time. A determined Yachecia “prepared apple cider chicken, quinoa pilaf, cucumber and carrot slaw wowed the judges and sealed her spot in the limelight. The rest as they say is history. She has been a fierce competitor this season and has come to believe “the only way to settle a dispute in the Master Chef kitchen is to cook it out!” And she has been cooking her heart out and seems to be on the path to victory. We are cheering her on!! 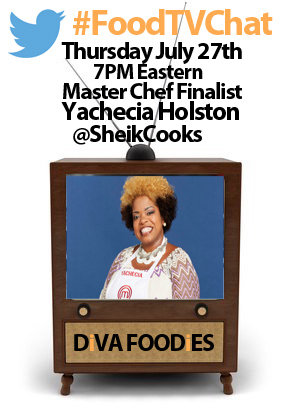 So join us Thursday, July 27th for #FoodTVChat with Master Chef Finalist Yachecia Holston. #FoodTVChat is ay 7PM Easter, 6PM Central and 4PM Pacific. In the meantime enjoy this video from Yachecia’s appearance on Fox2 Detroit. 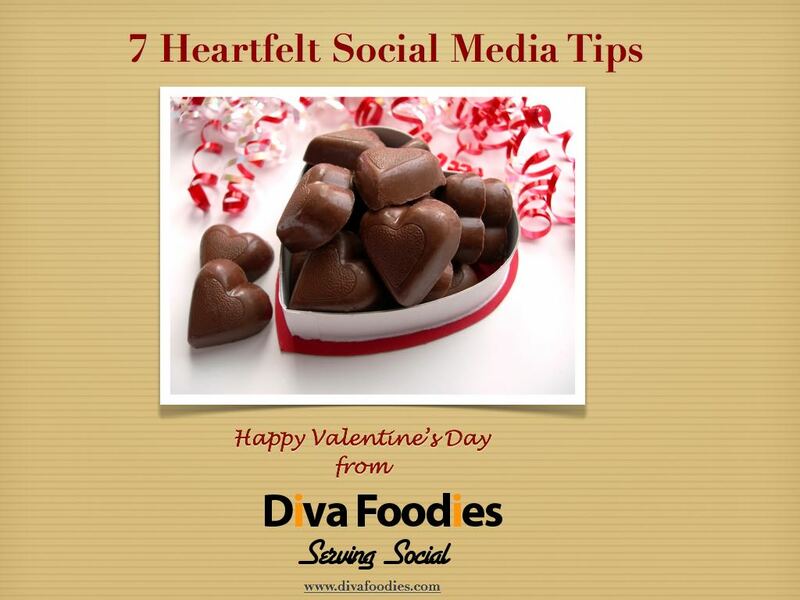 You can follow her on Twitter @SheikCooks and find her on Facebook.